Any Elvis fans out there? 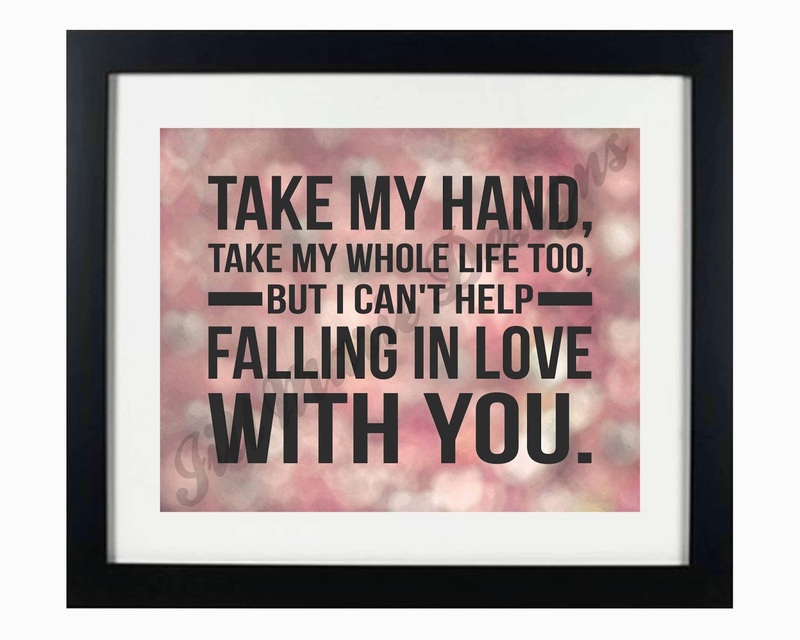 Here's a new printable featuring the lyrics of "Can't Help Falling in Love" by Elvis Presley. Click the image get a closer look and more details.